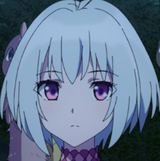 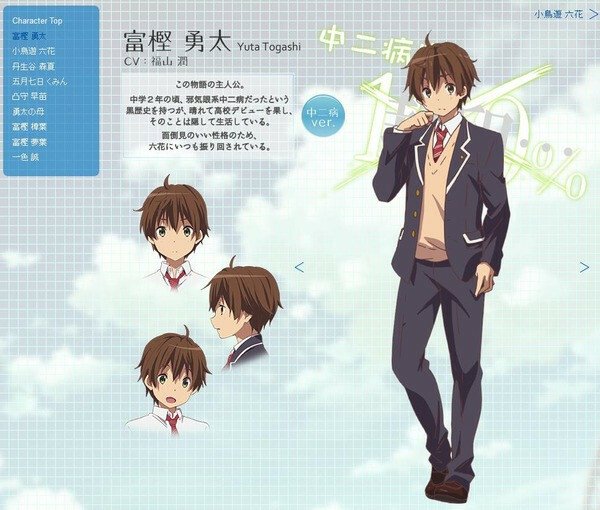 Crunchyroll - Latest Visuals and Casting for KyoAni's "Chū-2 Byō de mo Koi ga Shitai!" 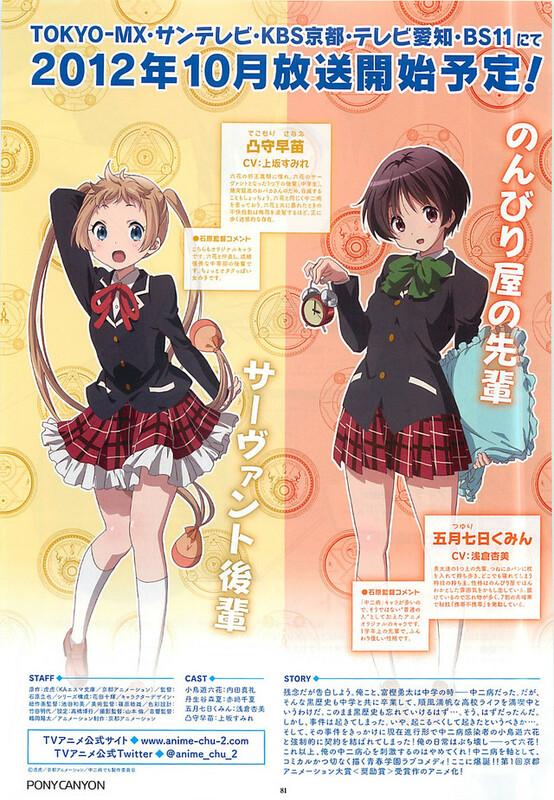 Latest Visuals and Casting for KyoAni's "Chū-2 Byō de mo Koi ga Shitai!" 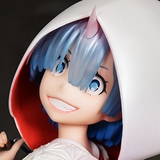 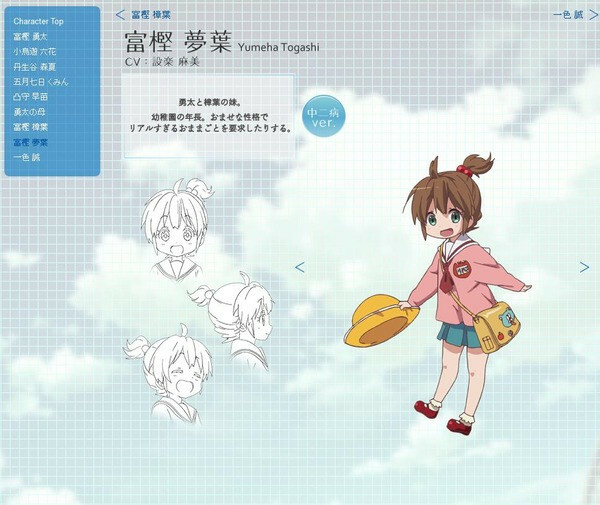 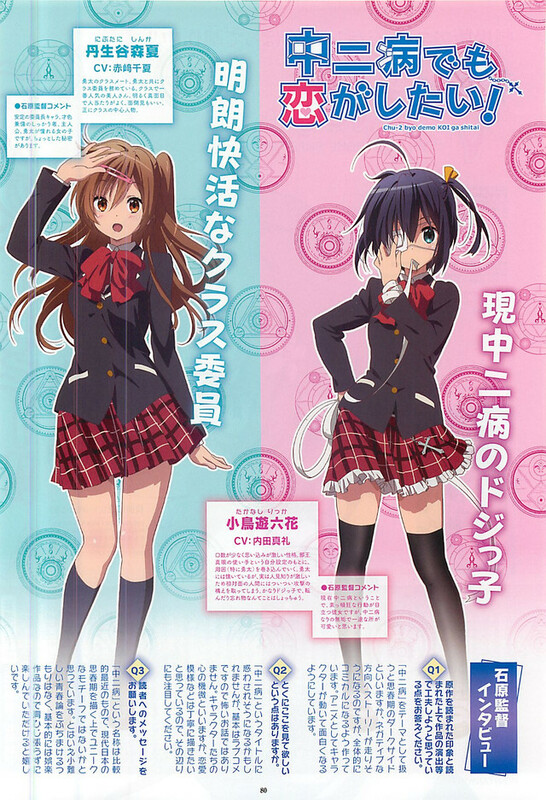 Having previously revealed the casting for master of the “Devilish Truth Stare” Rikka Takanashi and her female classmates, Kyoto Animation (Haruhi, K-On! 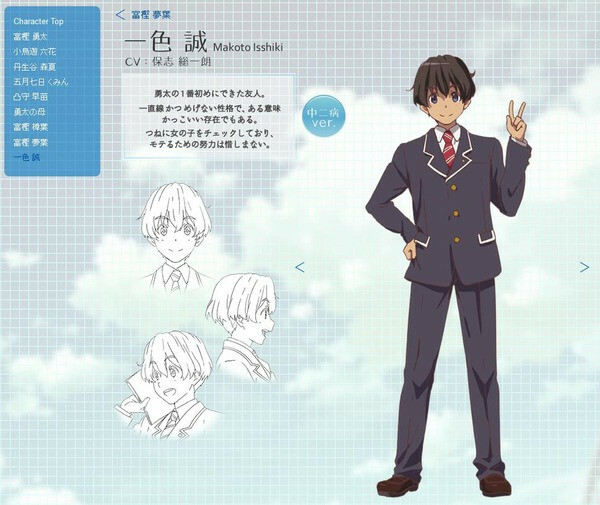 !, and My Ordinary Life) is now unveiling the male lead and his friends and family for this season's banner otaku anime, Chū-2 Byō de mo Koi ga Shitai! 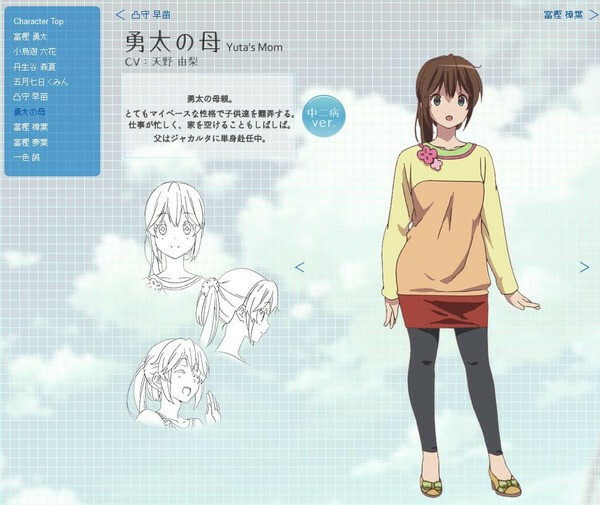 (She's Youthfully Delusional, But I Want to Love Her!"). 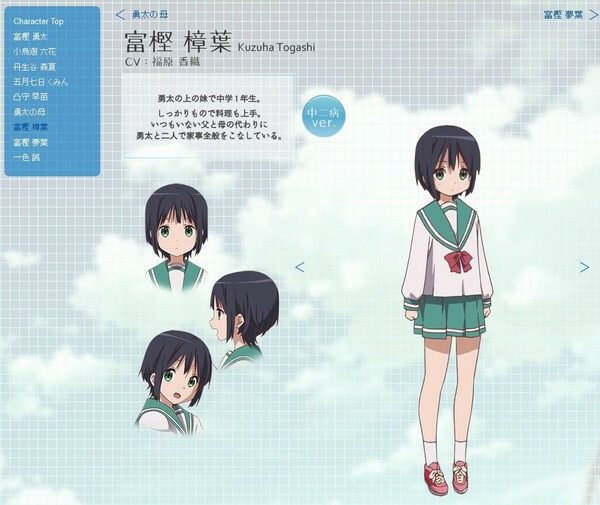 Uchida's principal female castmates include Chinatsu Akasaki (Kill Me Baby's Yasuna Oribe) as Shinka Nibutani, Azumi Asakura ([email protected]'s Yukiho Hagiwara) as Kumin Tsuyuri and Sumire Uesaka (Listen to Me Girls' Sora) as Sanae Dekomori. 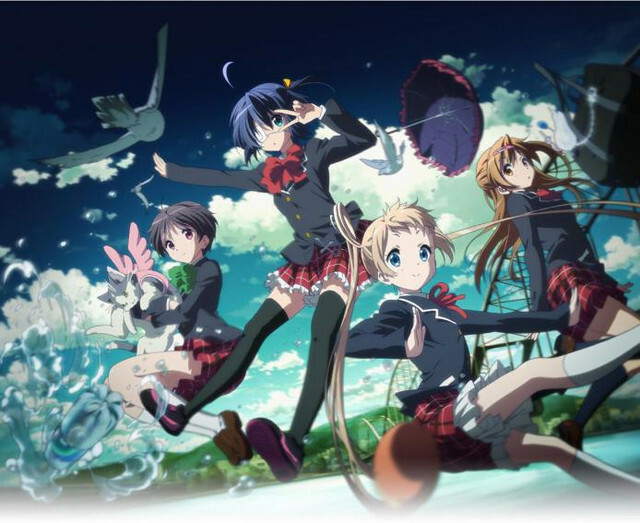 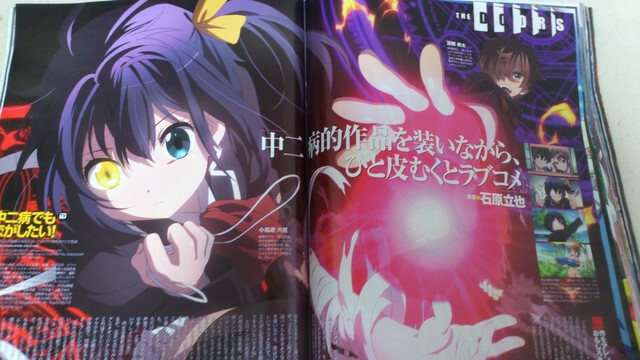 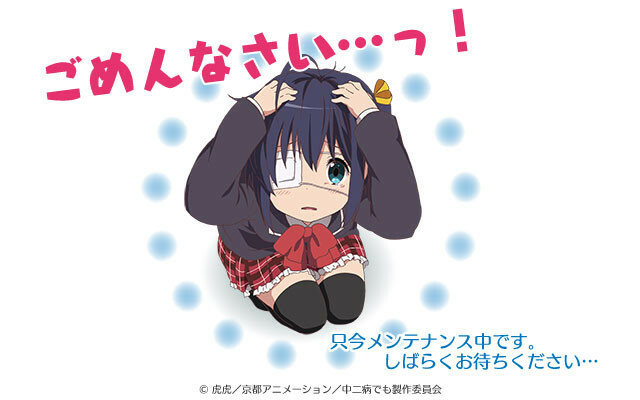 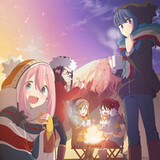 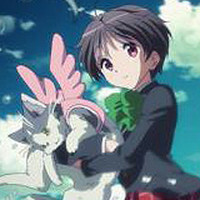 Sentai Filmworks to Dub "Love, Chunibyo & Other Delusions!"